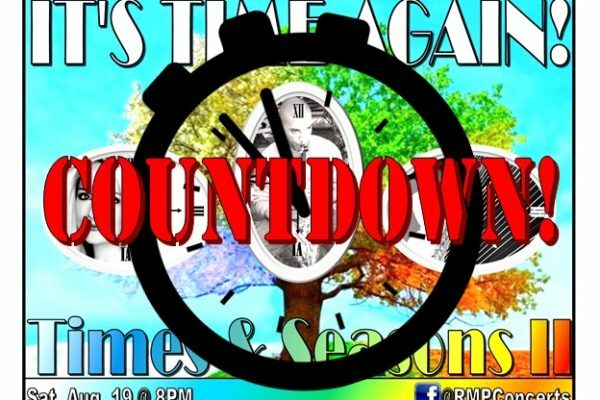 Countdown to RMPConcerts AUGUST: “IT’S TIME AGAIN! ~ Times & Seasons II”!! Do you have your tickets?! LIVE at 11am PT/2pm ET only on AdrenalineRadio.com! 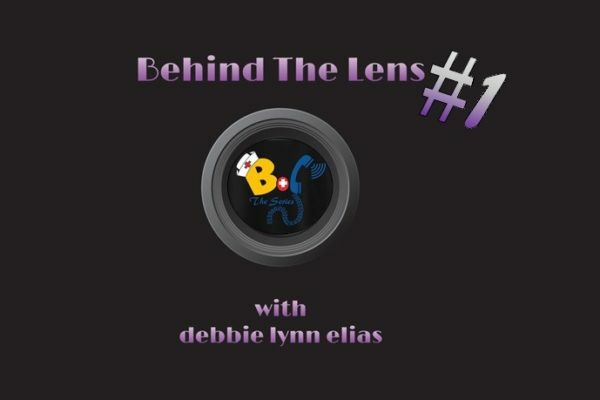 Jenness goes BEHIND THE LENS This AM! 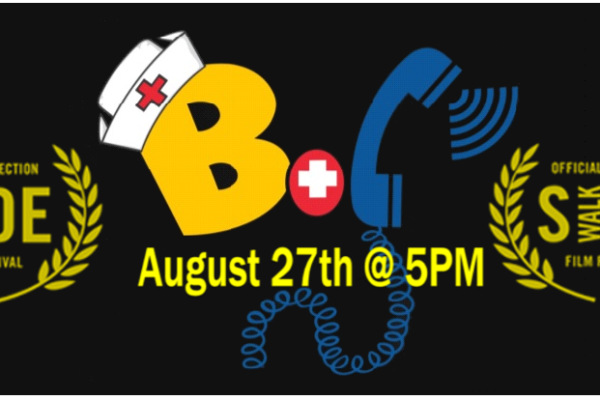 Becca on Call has been Selected for the Sidewalk Film Fest in Alabama (August 22-27th)! 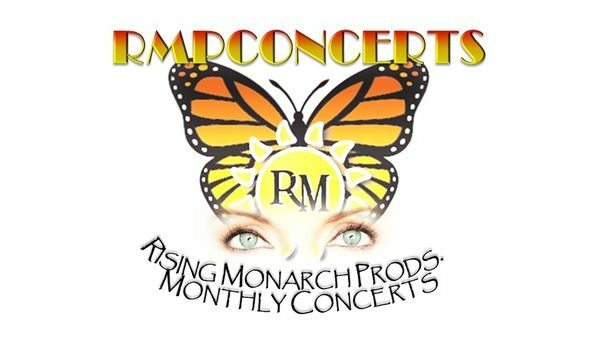 The RMPConcert Promo is up! We’re back in August with an ENCORE! 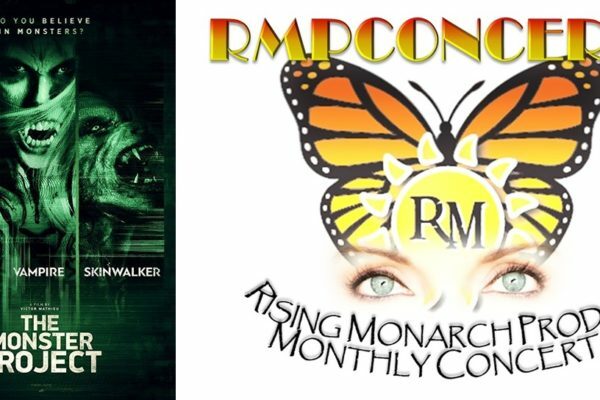 The Next RMPConcert is SET! An Encore Performance of JULY’s THEME! BoC received MORE great news! Jenness is a Quarter-Finalist in the 21st Annual FADE-IN Screenplay Awards!